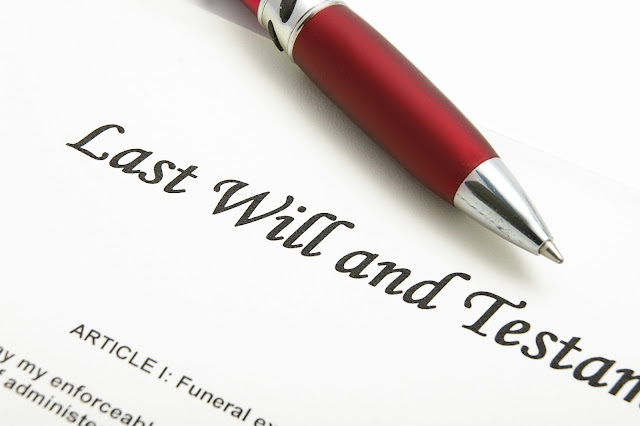 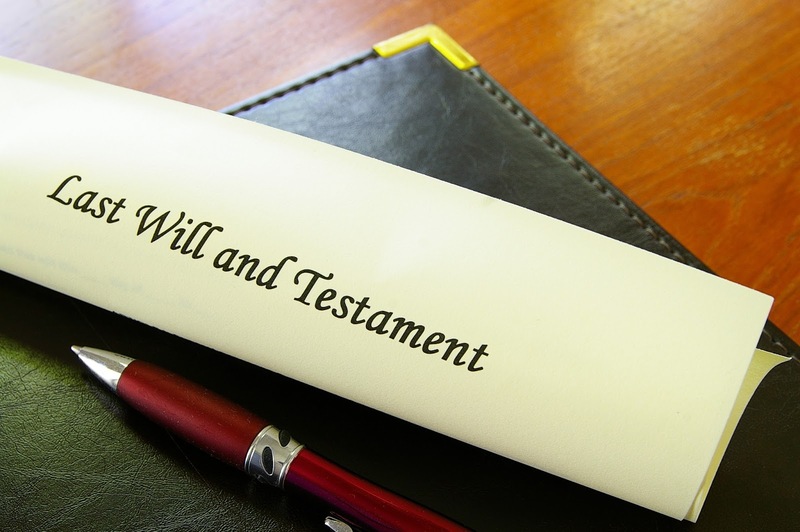 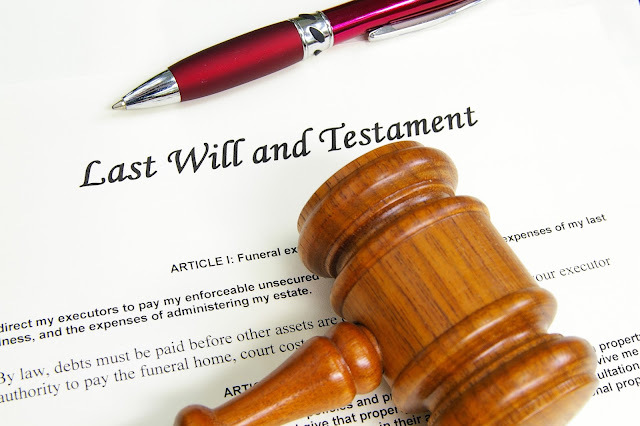 Can I generate My Will & Last Testament Online? 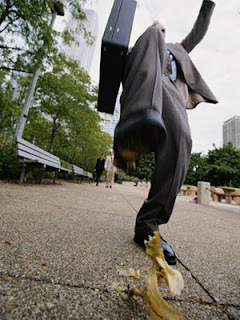 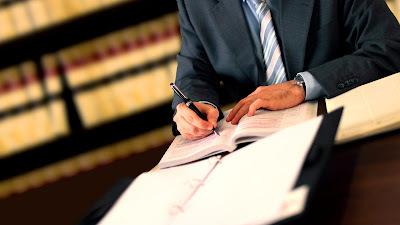 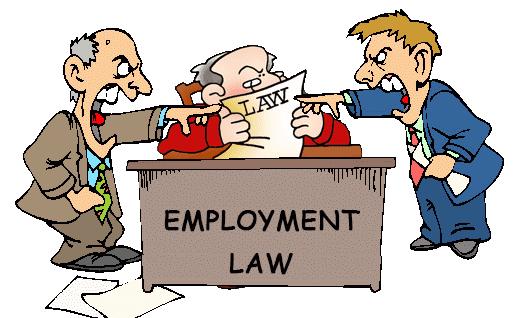 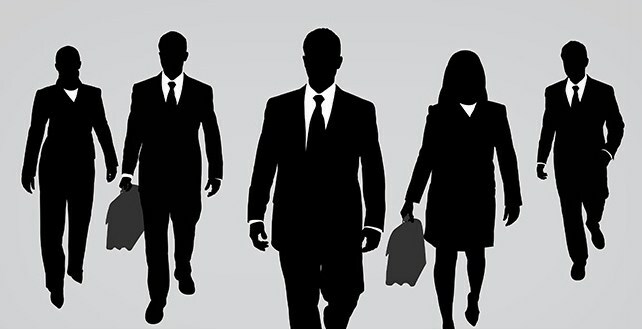 How is Employment Law Applied in Singapore? 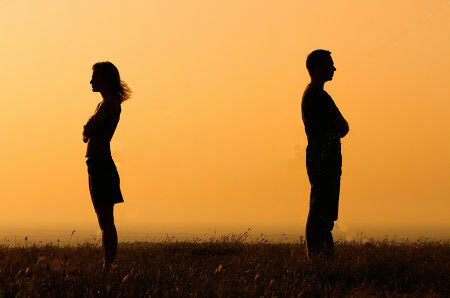 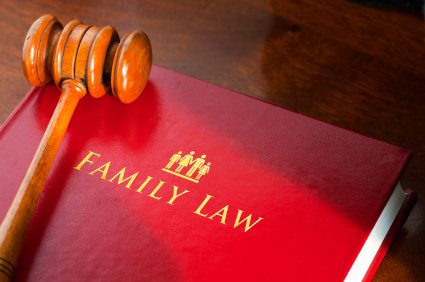 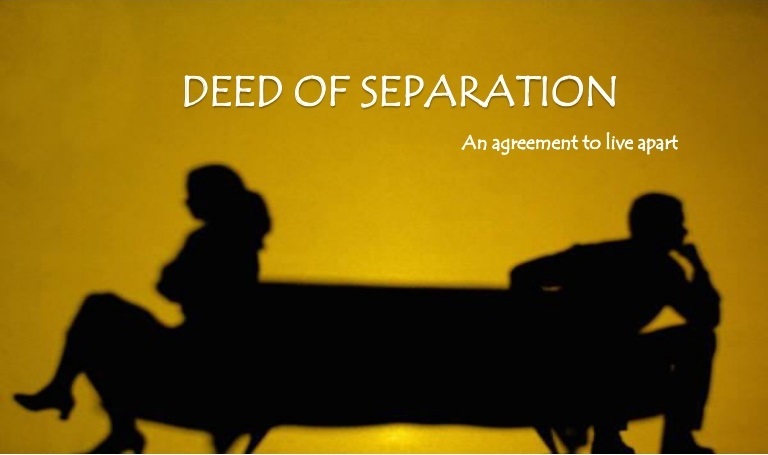 Are Judicial Separation And Divorce Same Thing? 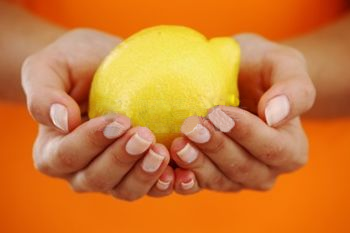 What is The Lemon Law Act?